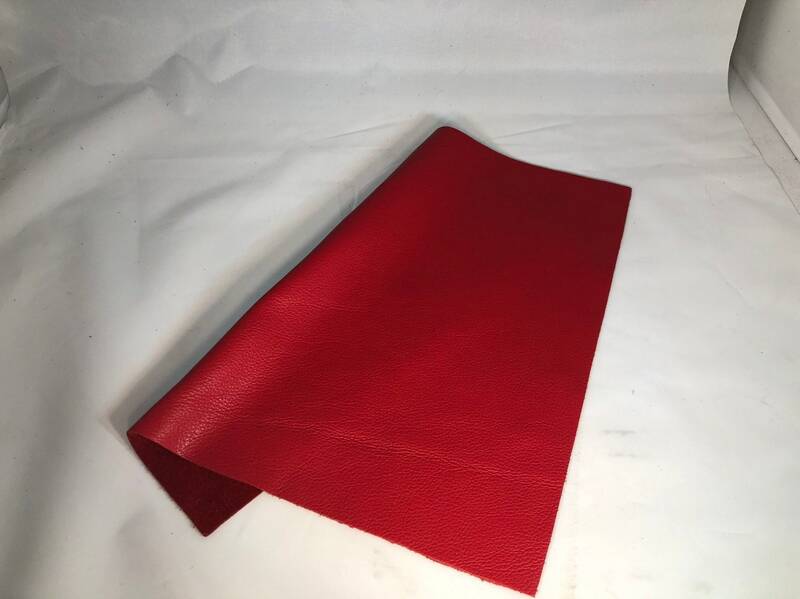 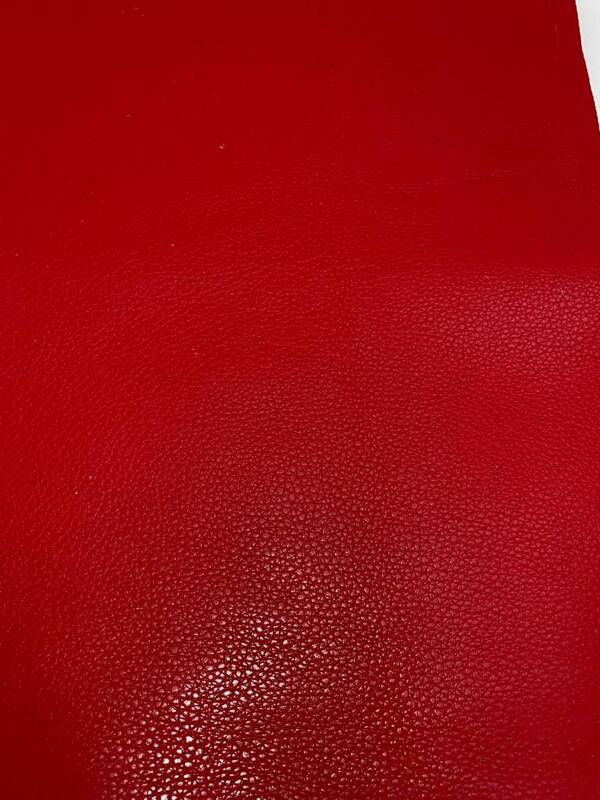 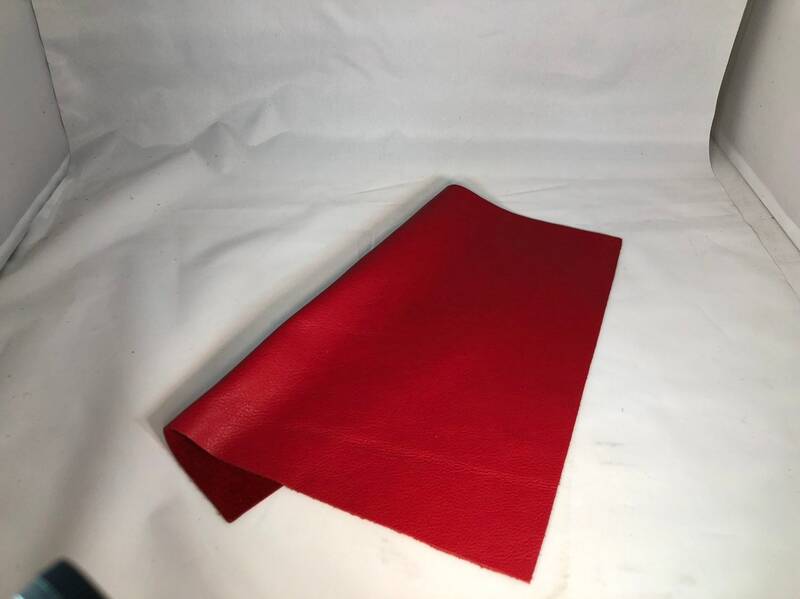 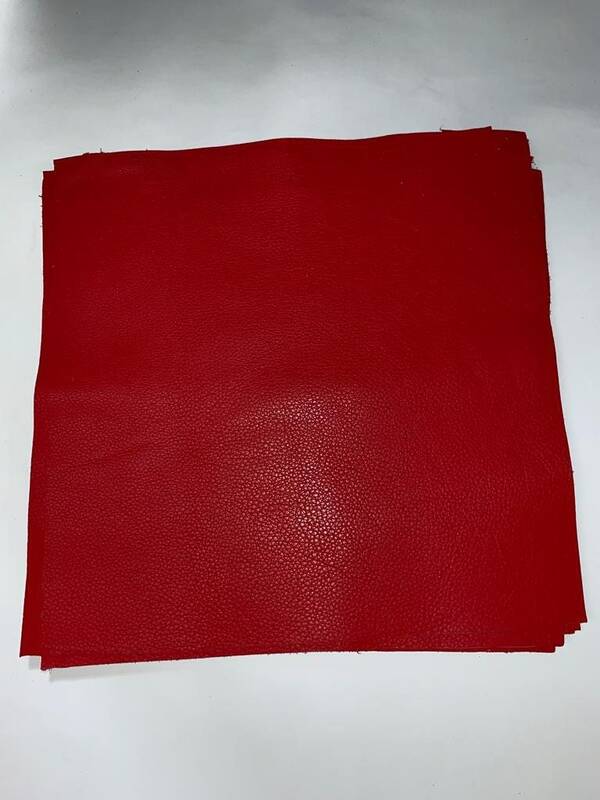 12'' x 12'' Bright Red Cowhide: Soft Natural Pebble Grain Leather 2.5-3 oz. 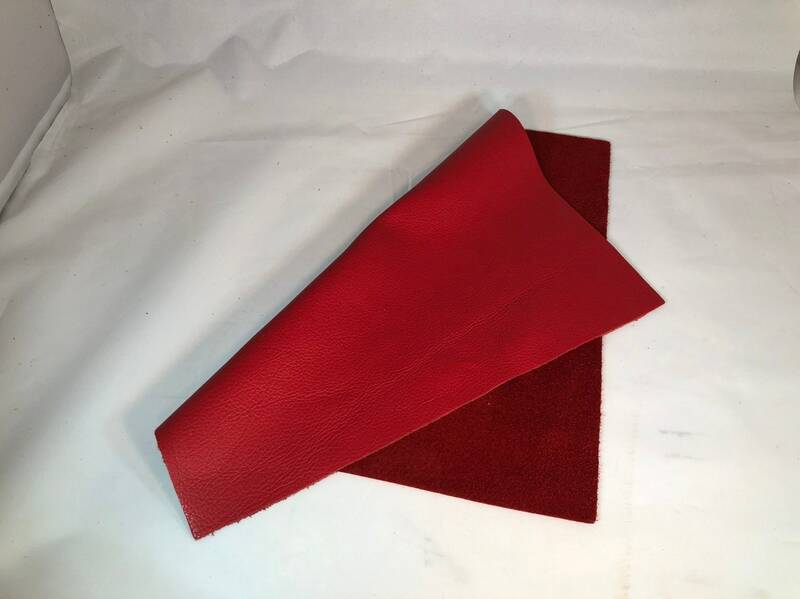 Perfect for Handbags, Shoes, Garments, and Leather Crafts! 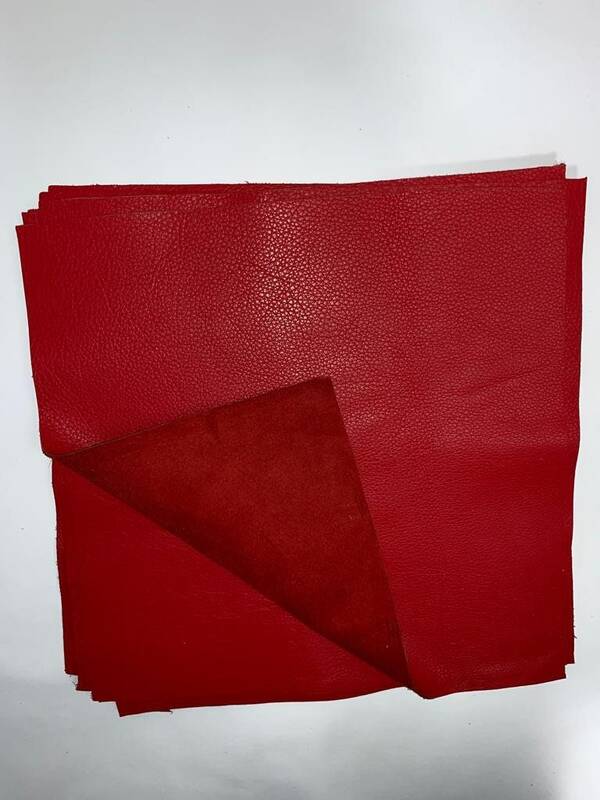 Our Red Cowhide has become a staple black for many loyal handbag designers. 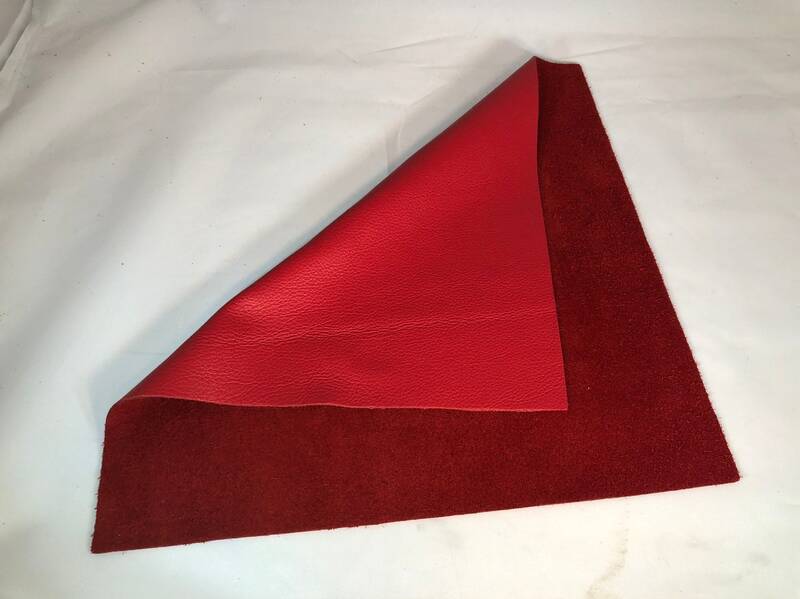 Therefore, we've introduced our Red in smaller bundles if needed.